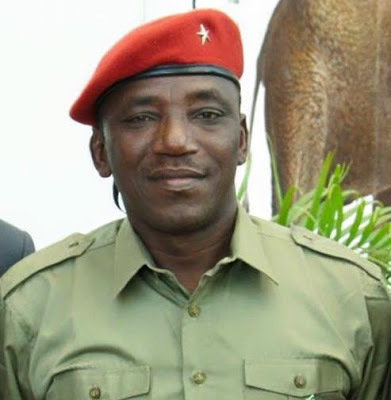 Nigeria's Minister of Sports Solomon Dalung has declared a state of emergency in the Nigerian Sports sector following the poor performance of athletes at the recently conclude Rio 2016 Olympic games. Dalung made this declaration after receiving the National Sports Reform Committee report presented to him by Mr. Godwin Kienka, the Chairman of the Committee which was set up by Dalung in April to deliberate on how to restructure Nigerian sports and report back to him in September. “We shall immediately put in place the committee that will review the report, get it ready for recommendations within a short time and kick start them immediately.